lg exalt or Kyocera cadence from verizon? anyone have any experience with either one or how they compare? There's the Cymbal LTE and the Cymbal-T, 2 completely different devices. 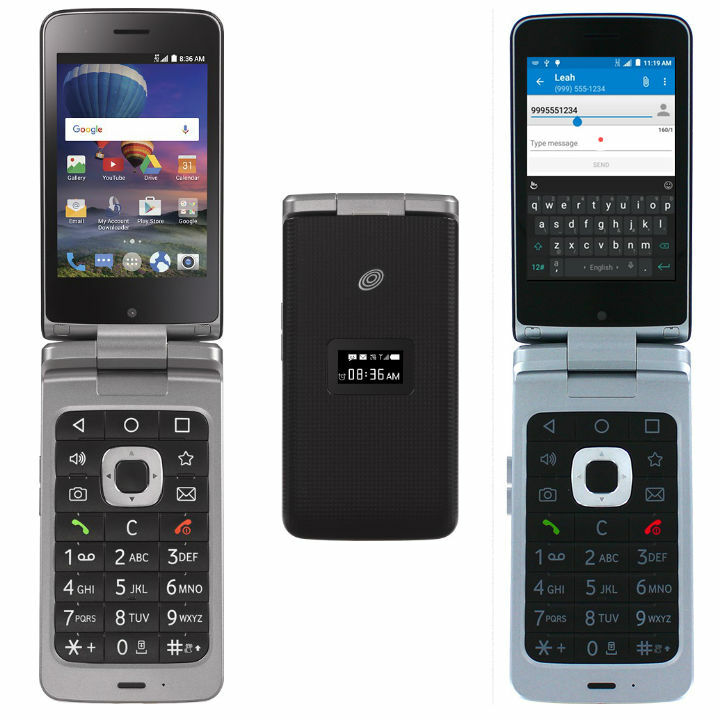 The first is a Verizon feature phone based on Android, the 2nd one is a Tracfone full Android filp-phone. So I got the Cymbal-T. It's indeed running on the 4G network, but there's no option as far as I can tell to activate VoLTE. I tried activating cymbal t too on Verizon. Only outbound voice worked. But inbound didn't work. were you able to get inbound voice over 3g to work? I activated it over total wireless. Have you activated it on this phone or you just took a working sim from other Verizon phone and inserted it into this phone? What kind of plan do you have wiith total wireless? @ilherman - what's your feedback on the cymbal-t and with straight talk service? Not great. Seems like regular 3g. You need VoLTE to get good service. So far I am not aware of any smart flip phone with VoLTE. Not at all what I would like to see, but I guess there's a market for this. 1. The clamshell form factor. 3. Long life, durability and simplicity. c. Banking and financial transactions. Where do we strike a good balance?